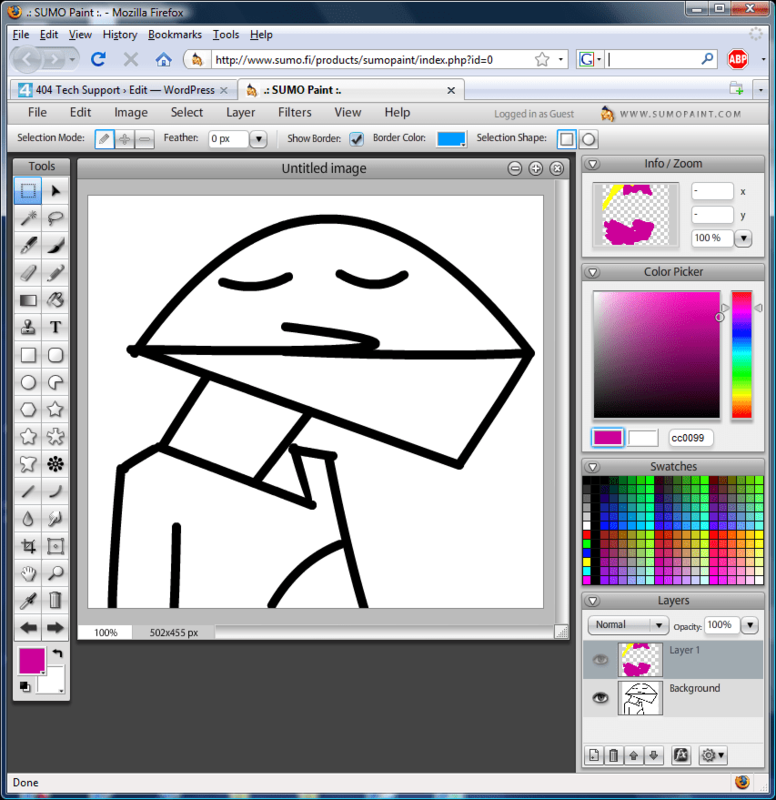 SUMO Paint is one of those things that further blurs the line between a web site and an application, thus you get a web app. What PDFescape does to Adobe Acrobat, SUMO Paint does to Photoshop. SUMO Paint is something you have to see to actually realize its power. You can open images from your computer (jpeg, gif, png) or a URL and when you’re done you can save them to your account or your computer as a jpeg. With layers, filters, and a few tools even Photoshop doesn’t have SUMO Paint is worth checking out. As another Flash application, you might become accustomed to this tool just because it’s available anywhere you can get a web connection and doesn’t require an install. I’m no artist, but I was impressed by all the functionality available in this site and had fun exploring it.